VANCOUVER, BC – Powell Brewery has announced details of its next limited edition beer release. 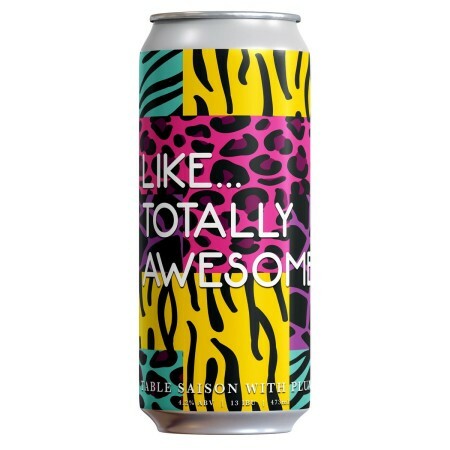 Like… Totally Awesome will be available today (October 19th) in cans and on tap in the Powell tasting room and retail store. Cans will be distributed to local private liquor stores next week.